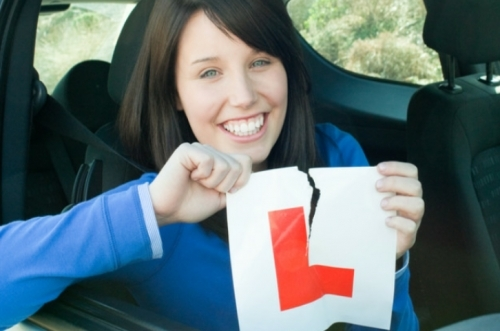 All of our driving lessons and courses are tailored to suit everyone's needs. We can help you to choose a course to suit you. Whether it's an intensive driving course or just weekly driving lessons then we can help you to decide.